German law prohibits donations which “are recognisably granted in the expectation of or in return for a particular economic or political advantage”. But the connection has rarely been as clear as it was in 2009, when the liberal FDP collected an unusually large donation from the hotel sector and then, soon after taking office as part of a coalition government, significantly reduced the tax burden on this industry. Nevertheless, large donations given to parties by interest groups are never completely above suspicion. The fact that donations are always particularly large during election years also raises suspicion. This was true of 2017, when the last German federal election took place, as shown by the recently published financial statements of the parties. According to the statements, the total sum of the donations amounted to €90.6 million, half of which ended up in the accounts of the CDU and CSU. 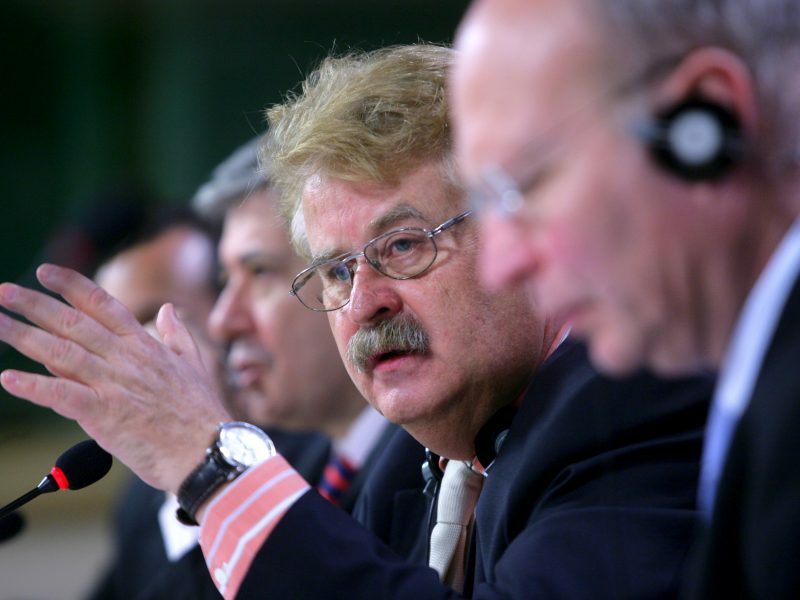 The FDP, which returned to the German parliament that year, received the second most donations, amounting to €15 million. They were followed by the Social Democrat SPD (€14.5 million), the far-right AfD (€7.4 million), the Greens (€5.8 million) and the left party (€2.6 million). 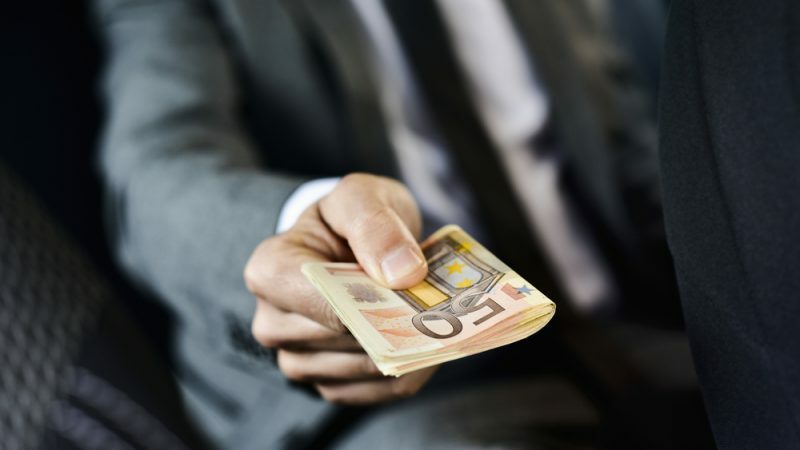 Moreover, the organisation Abgeordnetenwatch, which investigates transparency in politics, has identified which companies and associations were the most generous among the respective parties. The largest individual donation by far – €675,000 – was given to the CSU by the Bavarian Employers’ Associations for the Metalworking and Electrical Industries (vbm). The organisation does not see this as an attempt to influence political elections and decision-making but as a contribution to promoting democracy. “We support the work of democratic parties in Bavaria as part of our voluntary socio-political commitment and thus make a contribution to democratic decision-making,” vbm spokesperson Katja Schlendorf-Elsäßer told EURACTIV Germany. But the organisation’s social engagement does not end there, Schlendorf-Elsäßer stressed. “That is just one part of our socio-political commitment. We work both ideologically, for example through events and position papers, and in practical terms by implementing projects, such as in the field of education,” she said. Last year’s donations to parties were also made public. Having had no elections meant that the total amount of donations that must be declared (individual donations of more than €50,000) fell to €3.5 million. 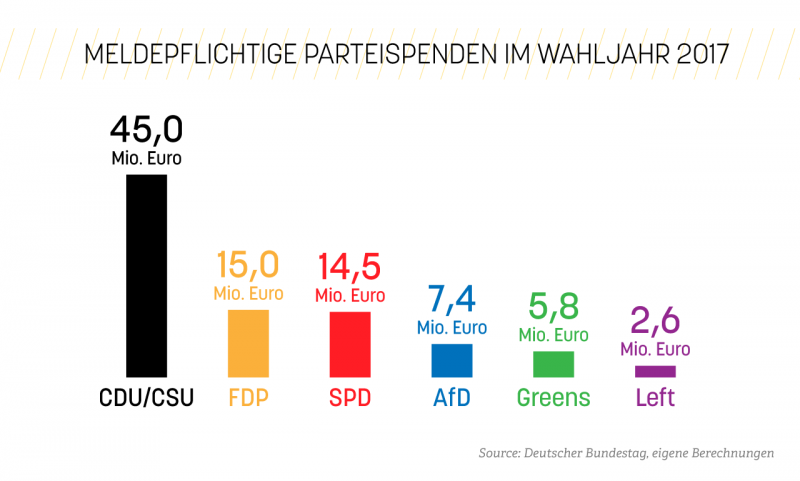 Again, the Union of the CDU and the CSU benefitted the most and the vbm was the largest individual donor (€785,000, of which €650,000 went to the CSU). “In 2018, the construction and real estate industry suddenly had four actors (Bücher, Groth, R&W and WIB) in the Top 12. A coincidence? No other economic sector is currently generating as high returns – and there have long been lobbying battles for it to stay that way despite the housing crisis,” the NGO commented. Moreover, one of the largest donors among private individuals was a certain Christian Lindner (chair of the FDP), who donated a good €50,000. It will come as no surprise that only the FDP was the sole beneficiary. A spokesperson for Christian Lindner told EURACTIV Germany that these donations came solely from private funds and were taxed. The fact that party donations, which are very unequally distributed between the parties and rise particularly rapidly during election years, can influence election results cannot be simply dismissed. There is also the related consideration that large donations from businesses may be driven by ulterior motives. Calls from civil society for stricter rules are therefore getting louder. For example, “Abgeordnetenwatch” spokesperson Léa Briand criticised the existing transparency obligations as completely inadequate. “We need an absolute ban on donations from businesses and strict limits for donations from individuals,” she said. Moreover, the organisation also calls for all of the details to be published in a timely manner. It said that rules of this kind already existed in other countries. 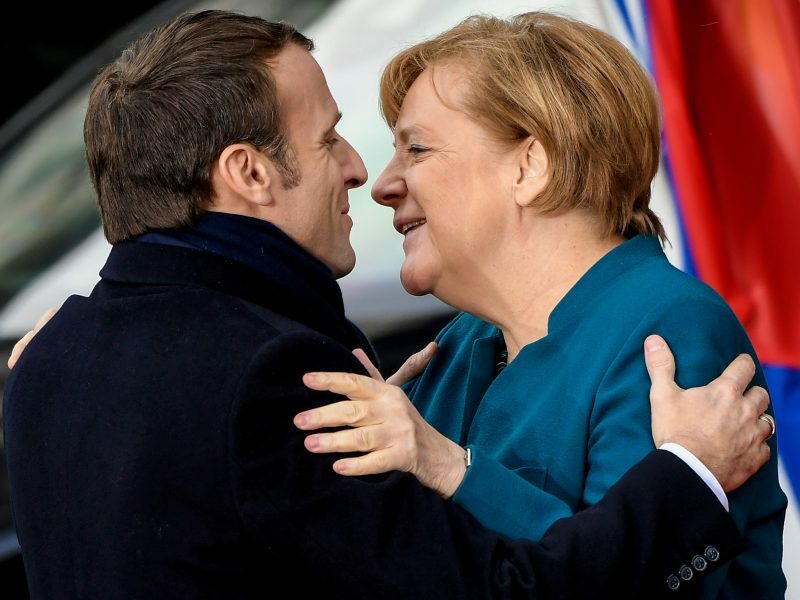 For example, in France, individuals can donate a maximum of €7,500 a year and only €4,600 during election campaigns, with an outright ban on donations from businesses. 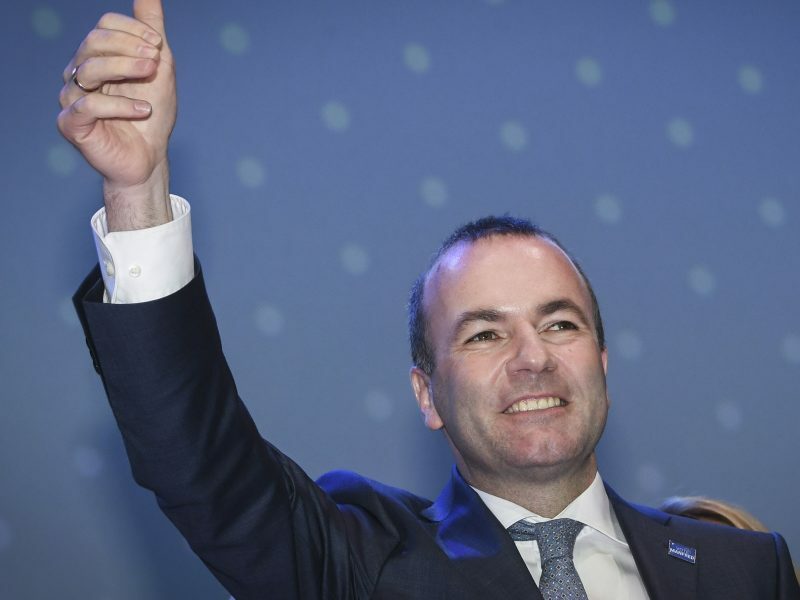 Socialists and liberals are natural allies for the centre-right European People’s Party (EPP) in the next European Parliament, according to Manfred Weber, the EPP’s lead candidate for the European elections in May. LobbyControl is also calling for strict bans. “The great flow of money to the parties distorts political competition and undermines the democratic principle whereby every vote is supposed to count the same. This is why there are upper limits for donations to parties in many countries. Germany should also ban donations of more than €50,000,” said campaigner Annette Sawatzki. Another problem is the transparency thresholds, which are supposedly too high. Only donations of more than €10,000 have to be listed by name, with a time delay, in the financial statements. “The lack of transparency encourages corruption as it formally invites people to divide party donations into parts and to anonymise them through fronts,” Sawatzki said. LobbyControl, therefore, wants to see a requirement for part donations of more than €10,000 to be made public immediately after the payment has been received. There is no shortage of proposals about how the distortion of democracy can be curbed. But so far, introducing strict rules has failed due to the lack of political will. It is a case of the cat biting its own tail – ultimately, the strict rules would have to be adopted by those who benefit the most from their non-existence.